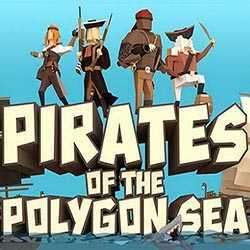 Pirates of the Polygon Sea is an Action, Adventure and Strategy game for PC published by Praxia Entertainment in 2018. Be the most dangerous pirate! 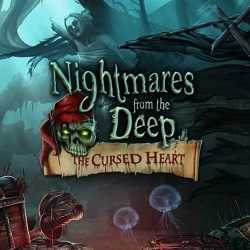 Get into the world of pirates with diferent creatures of seas. Go to the battle of the sea monsters and find treasures to bring your piracy level to perfection! 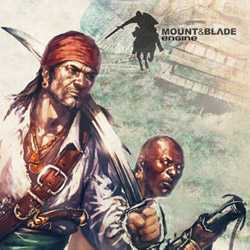 Caribbean is an action-adventure game published by Snowbird Games in 2015 for PC. The Sea is waiting for you. Be a pirate and attack to the others! Enter a legendary world and create your own crew to lead at seas and manage a pirate ship. Attack to other ships for getting money or valuable things and sell them.